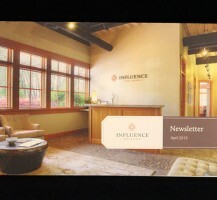 Are direct mail campaigns still useful? 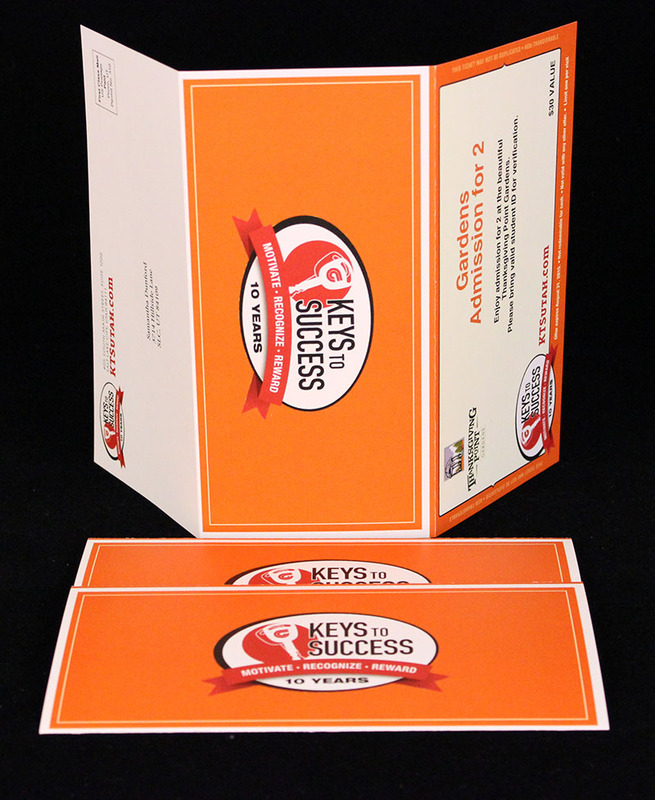 It’s a question that may have crossed your mind as you plan on allocating marketing dollars. 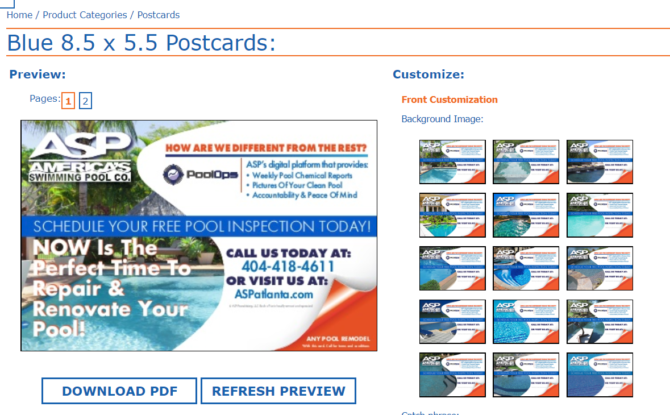 It may seem that with the prominence of digital marketing today that a direct mail campaign would be useless, even outdated. Surprisingly, the research doesn’t support this notion. 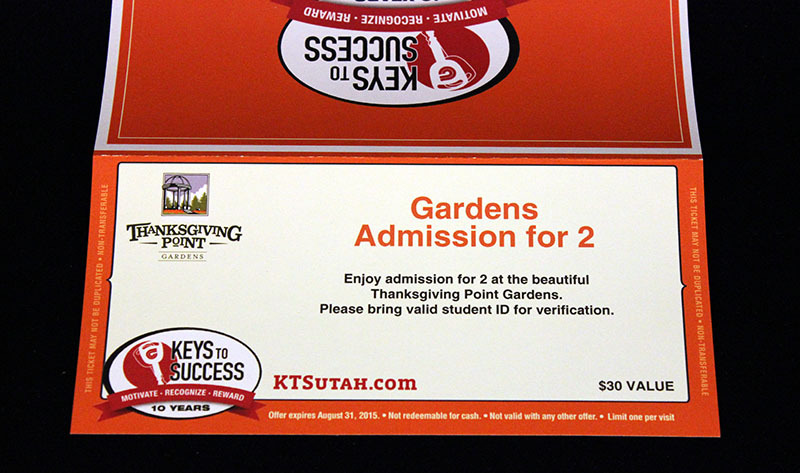 In fact, direct mail campaigns still have extremely high response rates and are not only a great way of finding new business, but also of gaining customer loyalty. This is an interesting statistic that shows that when a company is planning on a new product or service launch, it’s actually better to announce it through the mail. 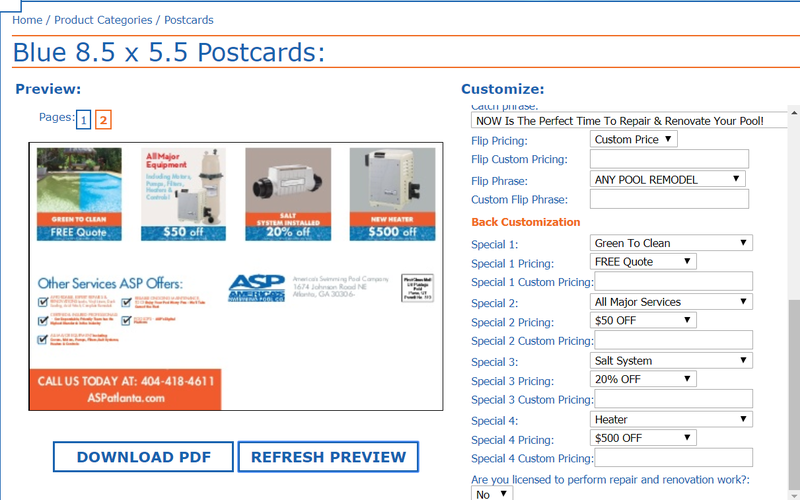 If your franchise has a new offering, don’t be afraid to blast out direct mailers to your customers. Along with that new product or service launch, include a call to action. 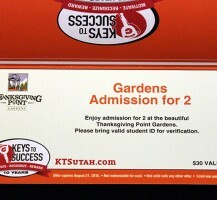 Give them a coupon that they can use to experience the new offering. This will help you to find new customers while at the same time, it will keep the old-timers happy and loyal. Offer them a deal and people will respond. 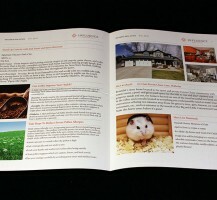 A way to extend the value of your direct mail campaign is to put time restraints on the call to action. Sending out a mailer that expires by the end of the week or month will spur recipients to action. 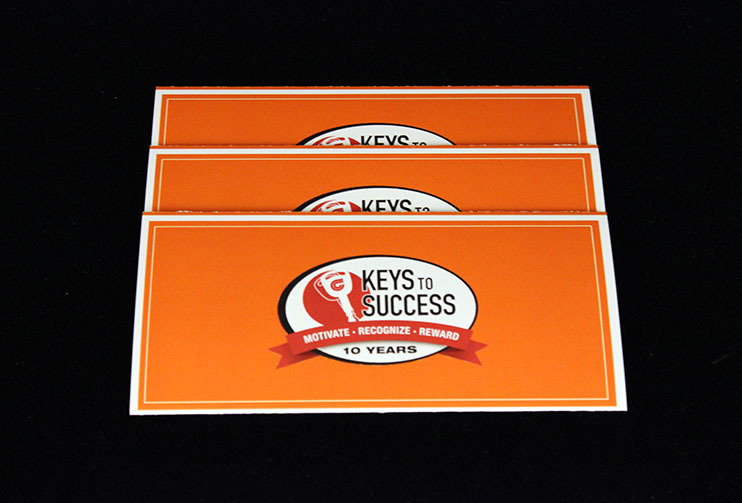 If it’s well done, up to 79% of direct mail receivers will act on it immediately. That’s certainly beyond what e-mail offers. Believe it or not, the research shows time and time again that millennials are one of the best target markets for direct mail campaigns. They find it official, trusted, safer, and more. It also is a less saturated marketing tool. Before you rush out to run a digital marketing campaign towards millennials, think again. Millennials find mail refreshing in comparison to their inundated e-mail accounts and social media profiles. 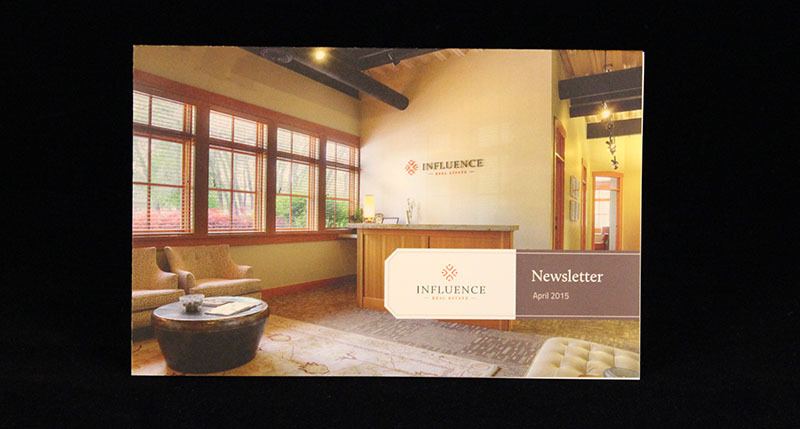 If your franchise is opening a new location, send a direct mailer before you open shop. 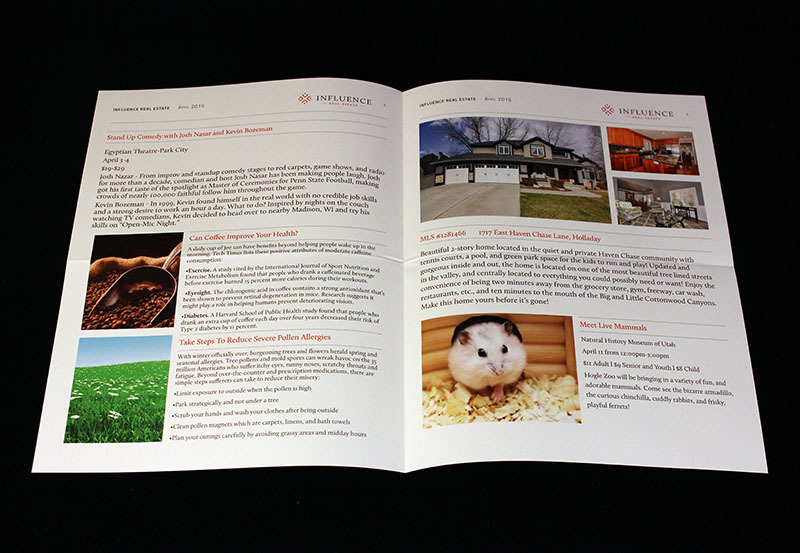 Direct mail recipients find that sort of information useful and are generally welcoming to it. 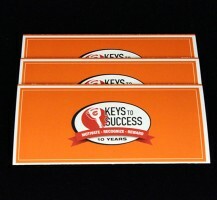 It’s a great way of spreading information about your business in a tangible, memorable medium. And remember, these statistics are only a select few from an array of research that demonstrates the value of a direct mail campaign. 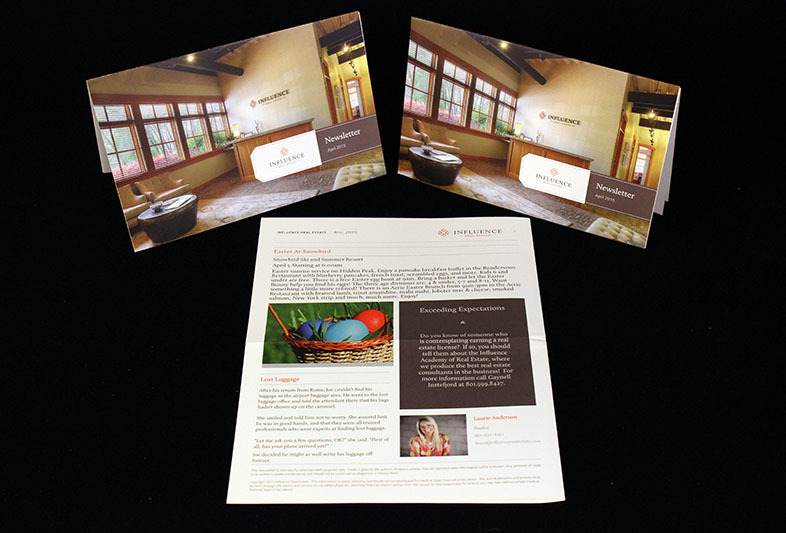 At Divvy, we understand that value and support our clients with direct mail campaigns. 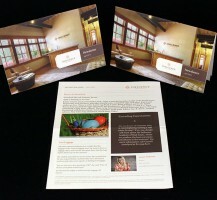 Here are a few examples of the most recent direct mailers we designed and shipped out. For more information about Divvy or direct marketing campaigns, feel free to contact us below.